Don't be afraid to say hi! I am always available to answer questions or comments, or do an interview or speaking event! Looking for me to come speak at your school, business or corporate event? 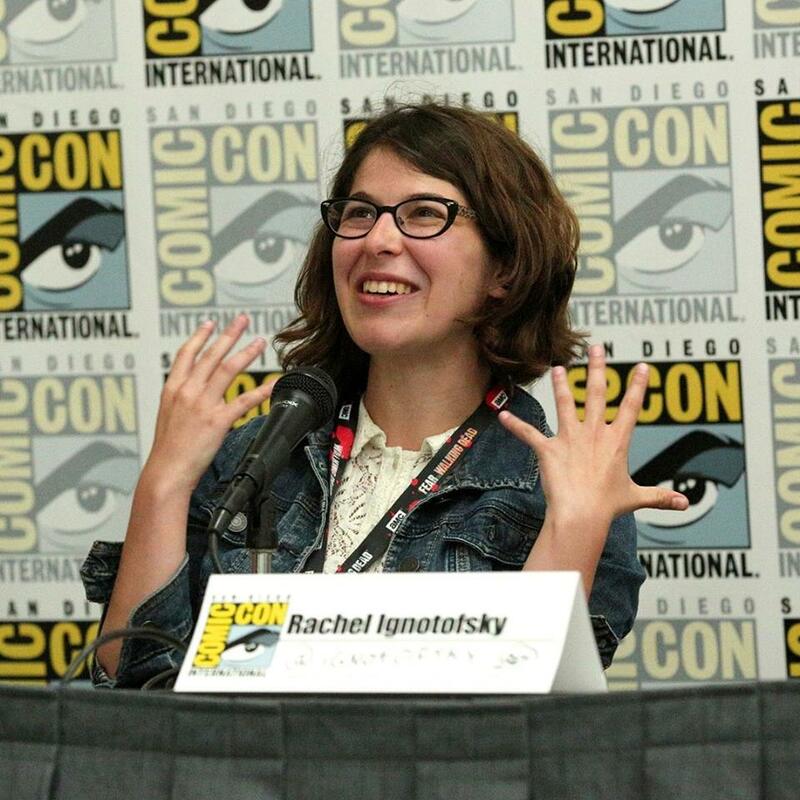 Rachel Ignotofsky is a New York Times Best Selling author and illustrator, based in beautiful Los Angeles. She grew up in New Jersey on a healthy diet of cartoons and pudding. She graduated from Tyler School of Art's Graphic Design in 2011. Now Rachel works for herself and spends all day and night drawing, writing and learning as much as she can. Rachel is a published author with 10 Speed Press and is always thinking up new ideas. Check out her books The Wondrous Workings of Planet Earth, Women In Science and Women In Sports. If you like what you see and would like to have it for yourself, please visit her shop. San Diego Natural History Museum, The Lawrence Livermore National Laboratory, The Lamont-Doherty Earth Observatory of Columbia University, AIA KC Design Week, MIT Fab LAB, Porter Square Books. Warwick's Bookstore, Vroman's Bookstore, Hallmark Greeting Cards, Lawrence Public Library, Salk Institute, ABA Children's Institute, PIxar, Adobe, NY ComicCon (2017), SF ComicCon (2016 and 2017), Square, General Assembly, Green Apple Books, 2016 Wonder Women in Tech Conference, and BookSmart Tulsa.